Ainslie’s was bottled as an ‘Old Liqueur Whisky’ soon after Leith-based wine and spirit merchant James Ainslie & Co. bought Clynelish (the original one, also known as Brora) at the end of the 19th century. Early bottlings were likely to have featured some Brora malt whisky, though exactly how much is uncertain. The Ainslie’s brand has featured many blended expressions over the years, including King’s Legend, Royal Edinburgh Specially Selected De Luxe, plus a handful of regional single malt bottlings from unnamed distilleries. James Ainslie & Co. set up in Leith in 1868 as a spirits merchant and bought Clynelish near Brora in northeast Scotland in 1896 and completely re-built it. However the Pattison Crash at the turn of the century forced Ainslie’s to sell Clynelish to James Risk in 1912 to focus on blending. The company merged with fellow blender Walter Baillie & Sons, Robertson Brothers and John Gillon & Co. to form Ainslie, Baillie & Co. of Leith. 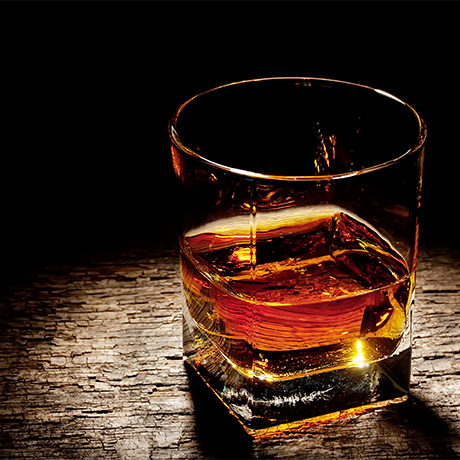 Under James Ainslie’s son Robert, the company continued until 1921 when it was absorbed by Sir James Calder’s growing whisky group. Calder merged it with two other blenders he owned to create Ainslie & Heilbron (Distillers) Ltd. The following year the company was moved to Glasgow, and became part of the expanding DCL in 1926. The DCL registered the Ainslie’s brand in 1937, and continued to produce the range as part of its vast brand portfolio well into the 1980s, when it was discontinued. By that time the brand had garnered a large following in Belgium, particularly for Ainslie’s Royal Edinburgh. In 1998 Belgian distiller P. Bruggeman, producer of Peterman genever, acquired the Ainslie’s brand from the newly-created Diageo, and registered it in both the US and Europe. Bruggeman released a 12-year-old Speyside single malt under the brand, as well as a blend containing ‘six different grain whiskies and 36 malt whiskies’ from the Highlands, Lowlands, Campbeltown and Islay. 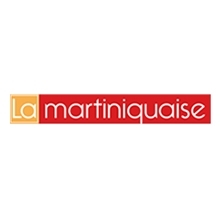 In 2009 the company was taken over by French drinks group La Martiniquaise. The Ainslie’s brand has since been discontinued, although Bruggeman remains the licence holder in the EU.